ANT LAW: "Aquilinus", de Life I Know, Edition Records, 2018. HUGO FERNÁNDEZ: "Zenith II", de Naualli, Hugo Fernández, 2018. JUAN DHAS: "Sleep", de Catharsis, Juan Dhas, 2018. 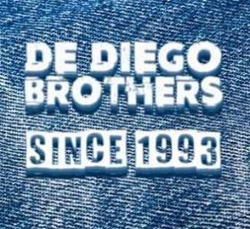 DE DIEGO BROTHERS: "Roc's", de Since 1993, Errabal Jazz, 2018. ZACH BROCK: "Some Other Time", de Serendipity, Criss Cross Jazz, 2015. 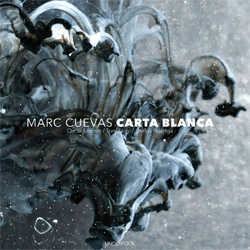 MARC CUEVAS: "Part VII", de Carta Blanca, UnderPool, 2018. 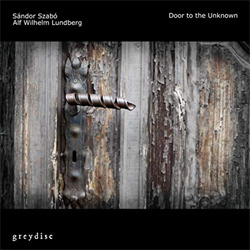 SÁNDOR SZABÓ & ALF WILHELM LUNDBERG: "The Only Key To Open", de Door To The Unknown, Greydisc, 2018.